Wow, This is a great use of Augmented Reality. The technology uses a camera to figure out which box is being looked at–there’s no need to punch in a code or have a special image on the retail box or catalogue. 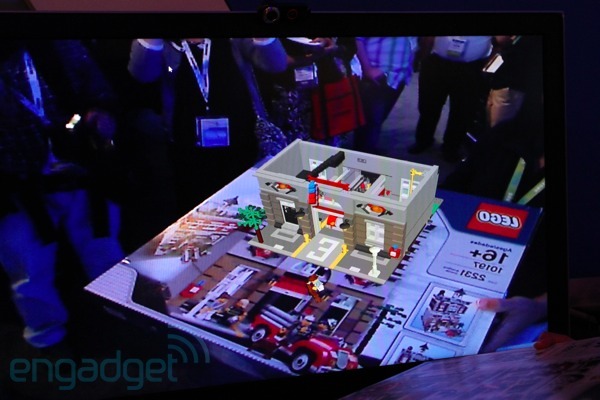 Then a 3D Model appears on the screen so that buyers can see what the built Lego set will look like. We’re off to LegoLand or our nearest Lego Store. We gotta check it out.